First District Congressional candidate, United States Army veteran, and agri-business owner Rick Crawford is pleased to announce a victory in a key state poll of Republican candidates. 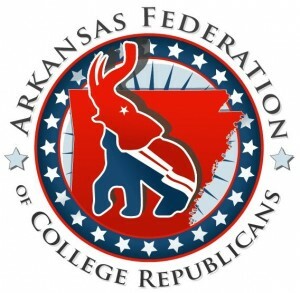 The Arkansas Federation of College Republicans held its 2010 straw poll in Little Rock this weekend, allowing future state and national leaders to voice their view of who will be the most trusted voices in both state and federal races. Students heard speeches from candidates in attendance and voted on each race once the speeches concluded. Rick Crawford won the straw poll for the First Congressional District over his opponent Princella Smith. “I am honored that the delegates to the Arkansas Federation of College Republicans would vote for my campaign of traditional American values. These future leaders in Arkansas and Washington understand the critical issues facing our nation and to have their vote is a vote of confidence for my campaign,” said Crawford. See all of the results here (external link). 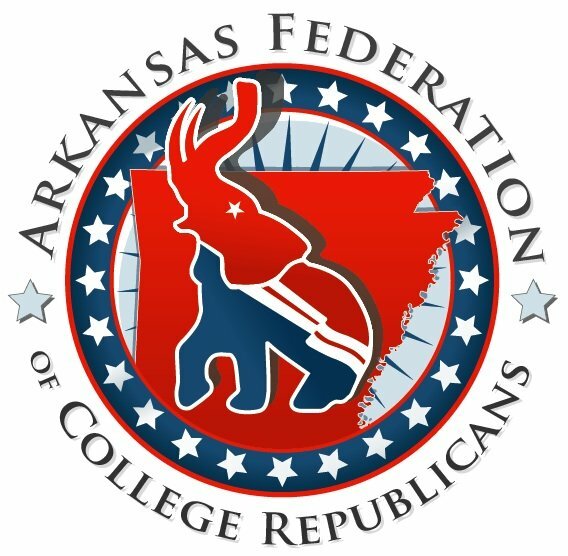 The Arkansas Federation of College Republicans held its yearly convention in Little Rock over the weekend. Student leaders from all across the state attended the straw poll with students representing Arkansas State University in Jonesboro, University of Arkansas at Little Rock, University of Central Arkansas, and several others. The AFCR is dedicated to conservative principles and electing Republicans across the state of Arkansas. Their Facebook page lists one of their primary goals as making the Republican Party competitive in all 4 districts from Fayetteville to Forrest City. I am in Mountain View, Stone County…. I will support you over Ms Smith. I am not a fan of the current leadership within the Republican Party and I would not vote for some one that is endorsed by the committee chairman or Gingrich. Those two are not conservative enough. Let’s start fresh with someone like YOU!